Shawnee’s Best Self Rising Flour is milled from the finest Oklahoma wheat and contains a perfectly balanced leavening system. 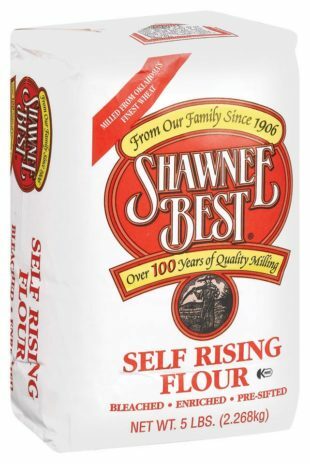 Shawnee’s Best Self Rising Flour is wonderful for biscuits, pancakes and other recipes calling for self-rising flour. Shipping included in purchase price.